After being picked up from your hotel (if centrally located and accessible), begin your day with a visit to two of the most important Basilicas in the world; the Basilicas of Saint John in Lateran and Saint Mary Maggiore. The Basilica of Saint John in Lateran is the oldest of Rome's four main basilicas, and is home to the Holy Steps, one of the city's most important pilgrimage sites. From there, head to the Basilica of Saint Mary Maggiore, which houses an amazing collection of historic and religious artifacts. Admire 5th century mosaics and the remarkable Crypt of the Nativity. 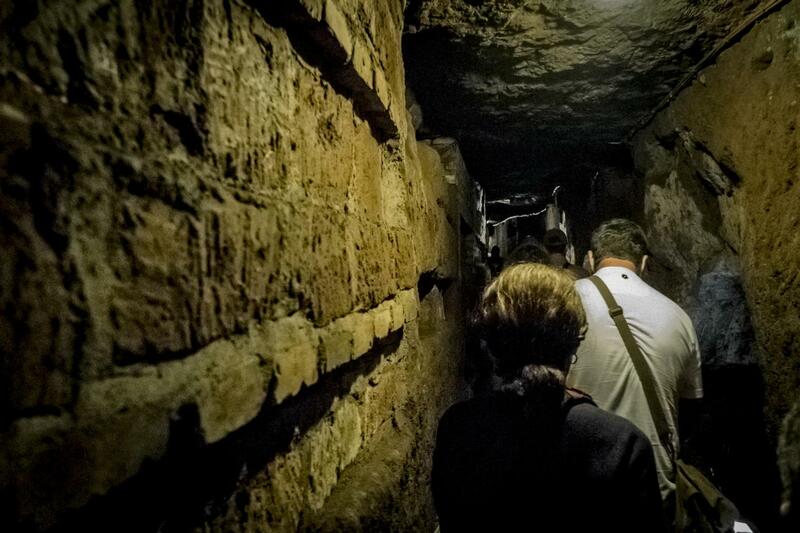 Then continue along the historic Appian way with your guide, passing the Chapel of Domine Quo Vadis before arriving at the ancient Roman underground Catacombs. Explore these remarkable subterranean cemeteries, some of which were started in the 2nd century. See amazing historic artwork in the catacombs, and learn about how these underground passageways give a window into the early days of Christianity.